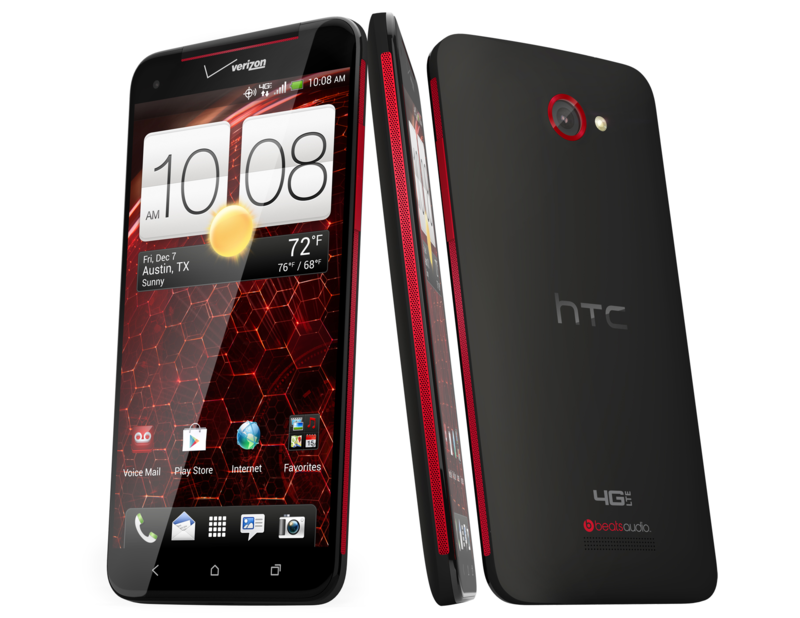 If Verizon's HTC One kind-of announcement just didn't do it for you because you can't stay away from the red-and-black-themed Droid line, Amazon has HTC's next best offering on the table for a solitary penny. Of course we're talking about the Droid DNA, the undeniable king of Big Red's Droid lineup for the time being. Sure, it doesn't have BOOMSOUND, Zoes, Ultrapixels, or other buzzwords – but c'mon, it's got its own now-famous red eye and a DROID logo, and it's only a penny. The Droid DNA may not have Boomsound, Ultrapixels, or other HTC-branded buzzwords, but it's most definitely the best HTC device you'll find on Verizon right now. And if you're dead set on not paying more than a fifty spot for a new phone, the DNA is your ticket to a high-end smartphone that won't break the bank - , so long as you're willing to buy directly from HTC. It's pretty rare that we find the manufacturer of a device selling its phones cheaper than, say, Amazon Wireless or Wirefly, but that's exactly what HTC is doing here with the DNA. Violation(s): Trafficking a device that circumvents effective access controls and/or trafficking a device that circumvents effective copyright protection measures. When the Droid DNA was first announced, we were all surprised to find that the bootloader was unlockable at HTCdev.com. Because of this, the device actually got root, recovery, and custom kernel days before the official release. 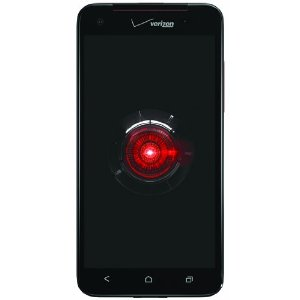 Unfortunately, by the time the device became available in retail channels, Verizon pulled the plug and it was no longer unlocked through official means. Thankfully, there's another way (isn't there always?). The softmod below will effectively change the carrier information, allowing it to once again be unlocked via HTC's official tool. The DROID DNA (or DLX ... or DIX) is a phone we've seen running around in leaked photos and Verizon MAP spreadsheets for some time now, but the date of an official launch has generally been elusive. 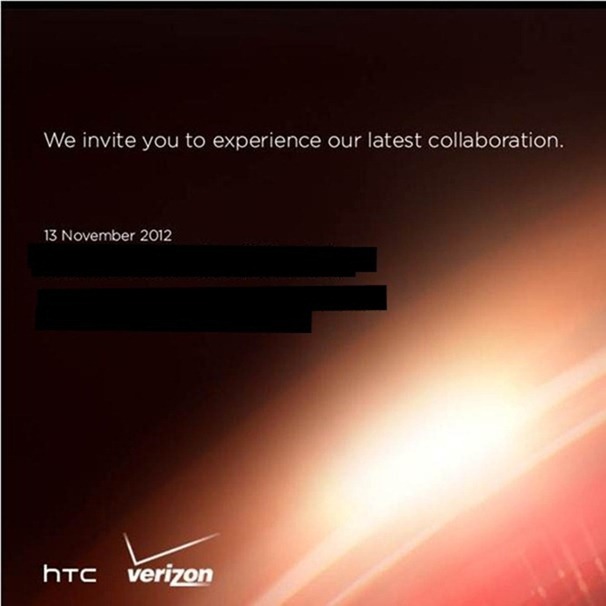 Evleaks suggested early December, and given today's announcement of a Verizon/HTC event next week, that seems to be an increasingly likely timeframe. 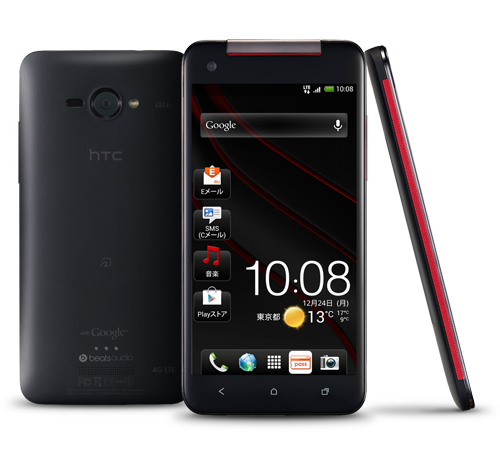 The DROID DNA is largely believed to be a DROIDified version of HTC's J Butterfly, a 5" 1080p, quad-core Snapdragon-packing beast of a phone. 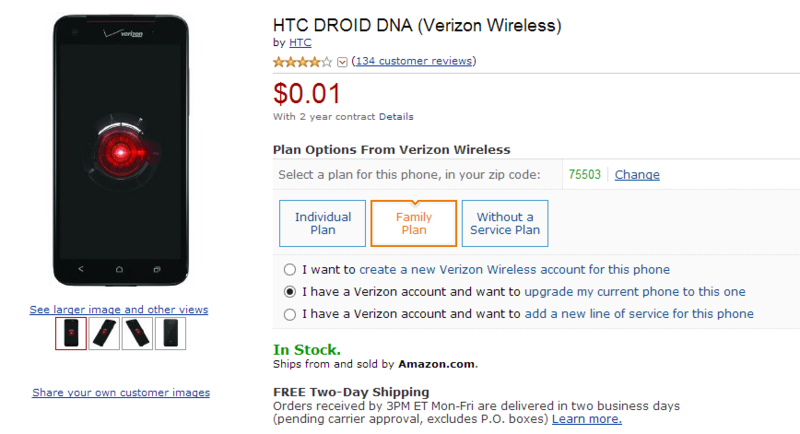 Leaked Verizon MAP List Shows The 'HTC Droid DNA' - Is This The DLX? 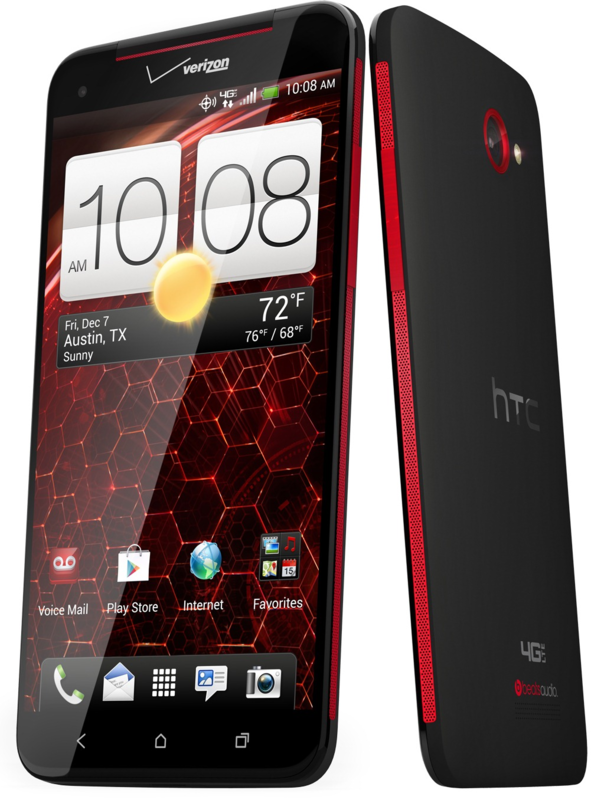 We've been hearing rumors of Verizon's massive 5" HTC phablet codenamed DLX for weeks now, but now we may have an idea of what the device's release name could be: the Droid DNA. 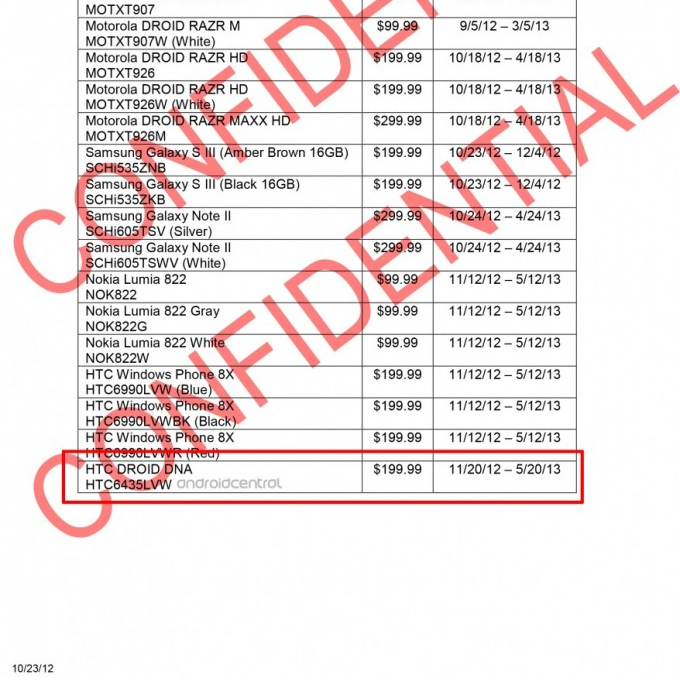 According to a leaked MAP (minimum advertised price) document that fell into the hands of Android Central, the DNA could hit Big Red's shelves around November 20th for the typical $200 price tag. 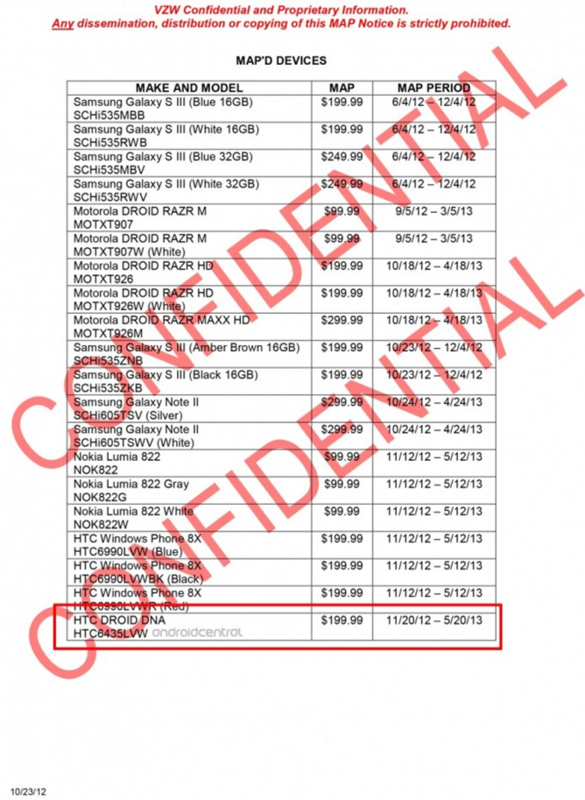 Then again, it also has the Note II listed with today's date, yet we haven't heard anything about it from Verizon.